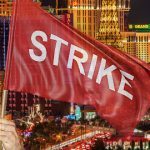 Casino operator MGM Resorts hires former Nevada Gov. 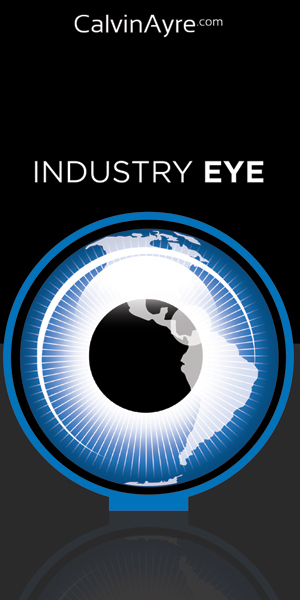 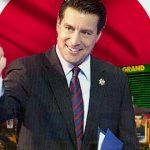 Brian Sandoval as its new president of global gaming development, will focus on Japan, sports betting. 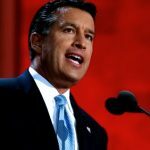 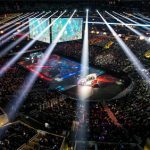 ESports betting will soon be legal in Nevada after state governor Brian Sandoval signed a bill amending the pari-mutuel wagering. 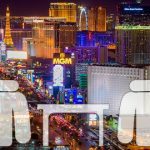 NV Brian Sandoval has refuted an ESPN story claiming that Jerry Jones lobbied on behalf of legalization of daily fantasy sports in his jurisdiction. 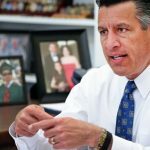 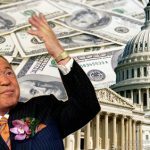 Sandoval has told anyone willing to listen that he would like to strike up an online poker liquidity sharing partnership with Christie. 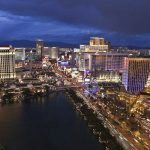 Nevada approves regulatory language for gaming devices to incorporate skill-based component, paving way for the casino floor of the future.